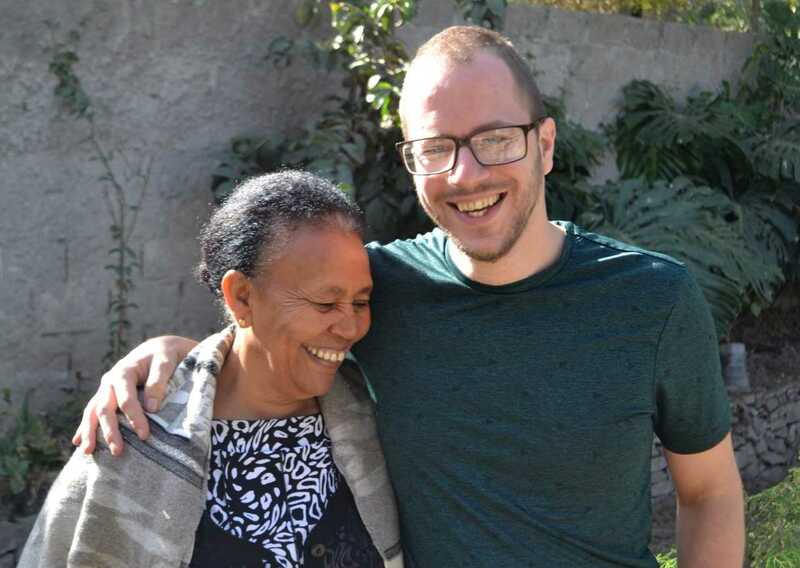 Nine years ago, Aynalem and Johan made their dream come true: a home for children in Hawassa. What started as a small organization has grown into a home for more than ninety children. Besides the homes, Let Us Change is also committed to helping children in prison, beggars and 40 underprivileged families in the region. With their own weaving mill and bakery, jobs are created for disadvantaged adults in the community and income for rent is generated. On this website, you can read information and updates on all of our projects as well as ways to offer support. Watch the beautiful movie made by film maker and friend Jorgo Kokkindis about the mission of Let Us Change and the day-to-day life in Hawassa.